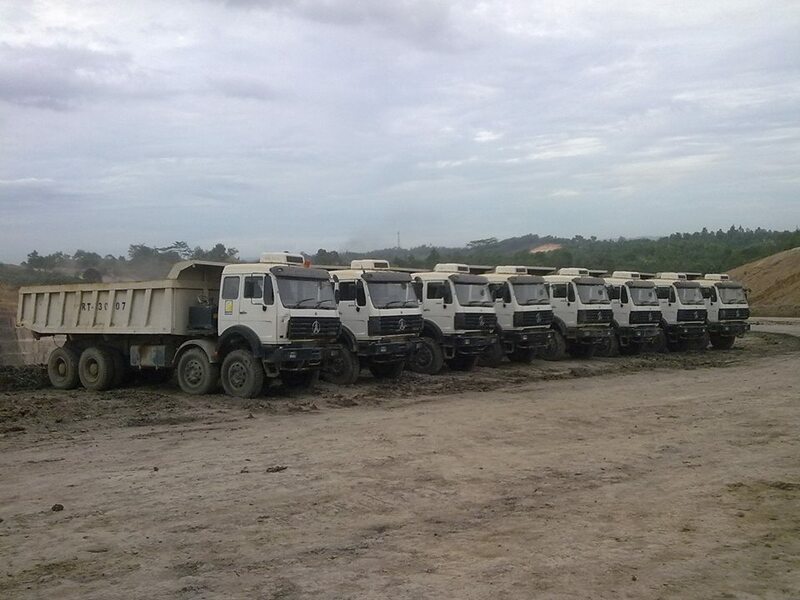 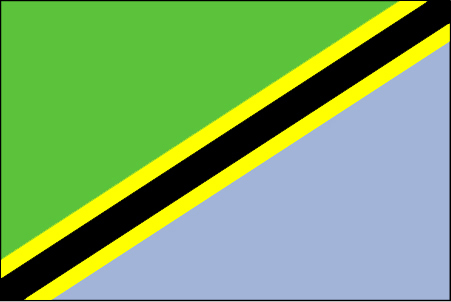 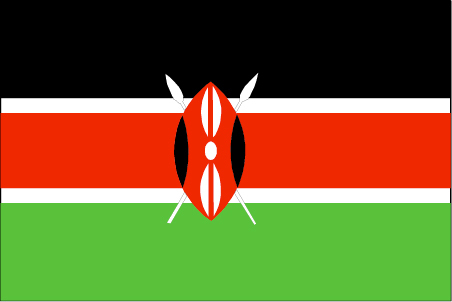 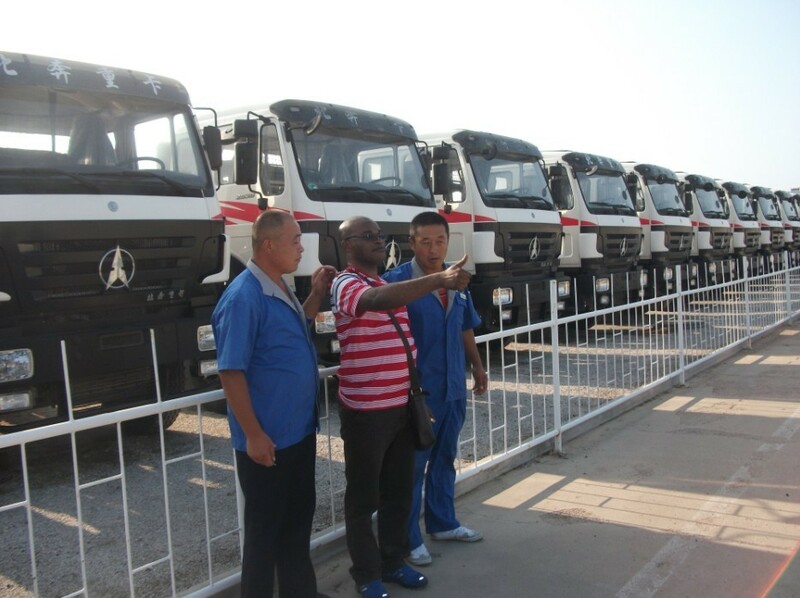 Kenya customer finally accept 15 units beiben 50 T heavy duty dump trucks in their working site. 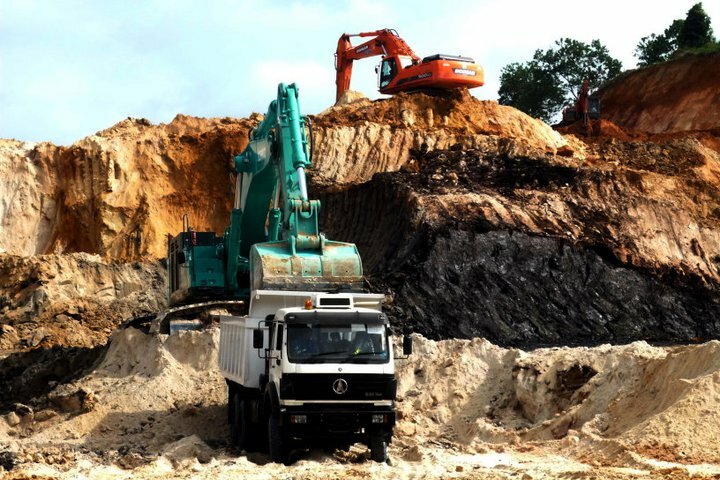 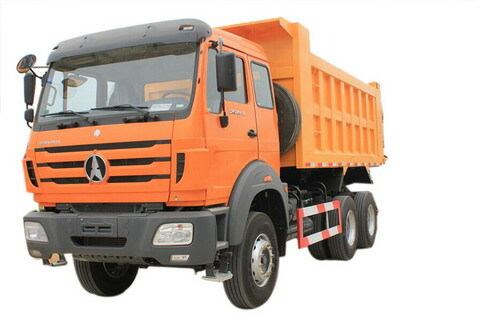 they strictly inspect all the technical specification for all the beiben 8*4 dumper brand Beiben 3134 dump trucks. 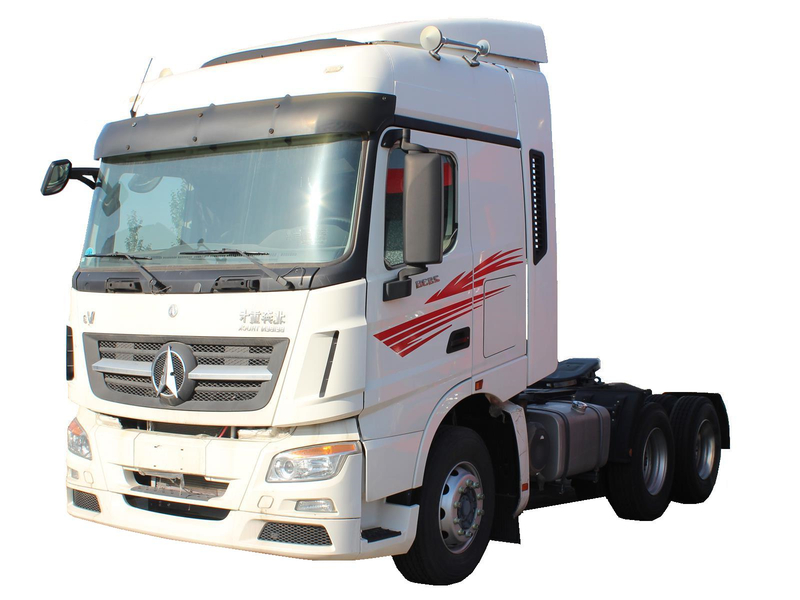 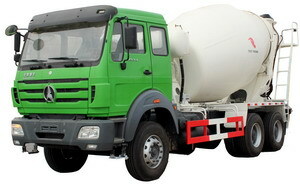 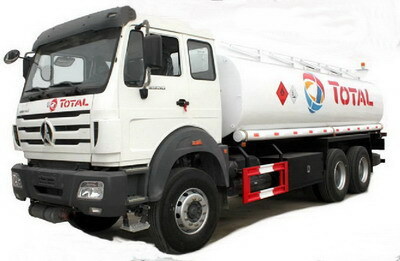 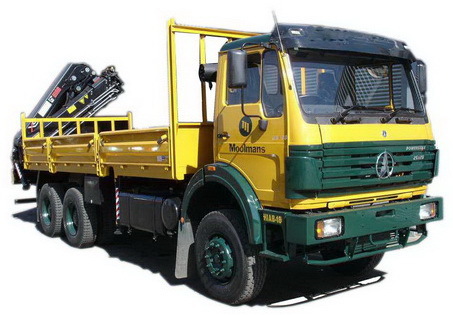 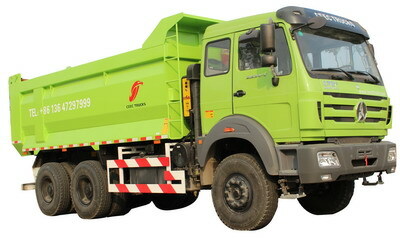 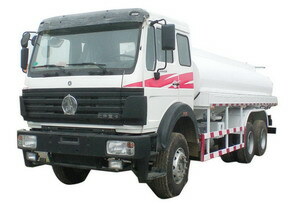 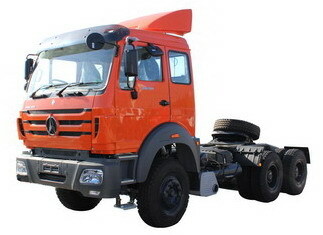 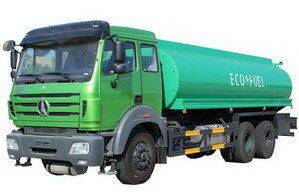 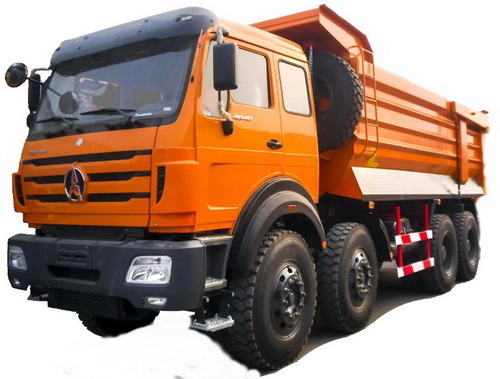 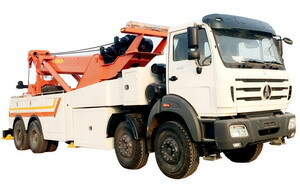 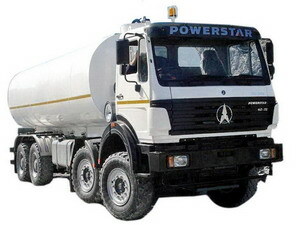 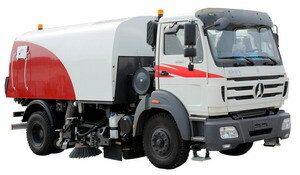 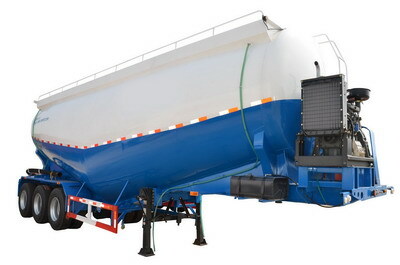 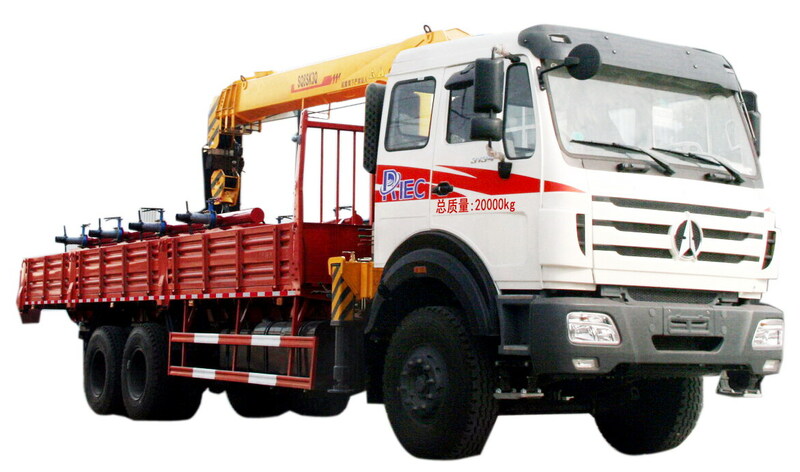 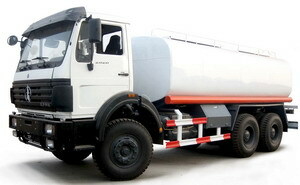 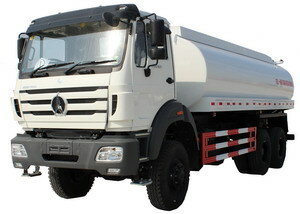 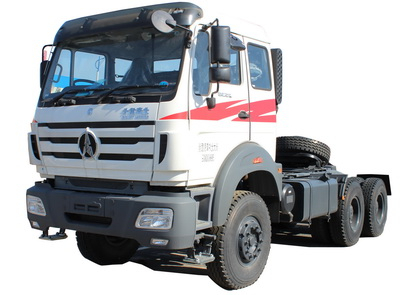 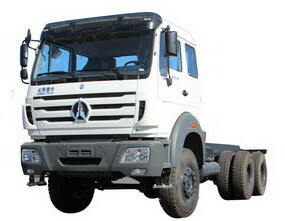 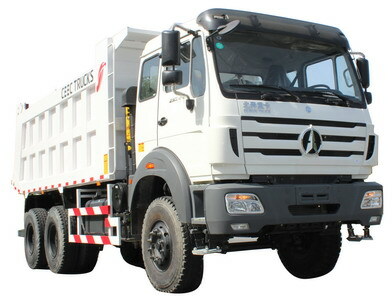 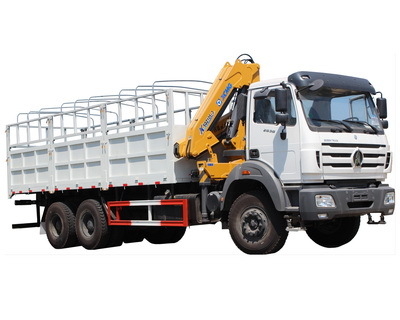 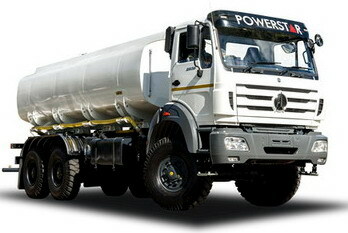 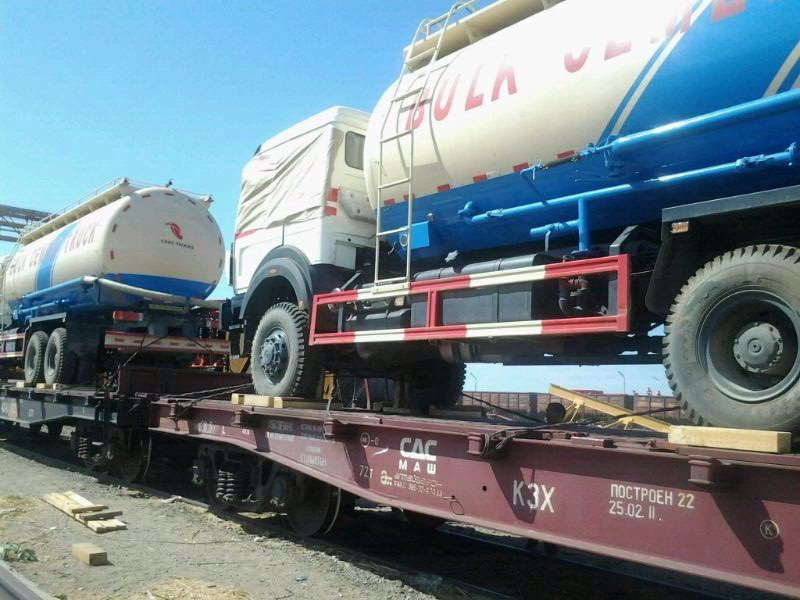 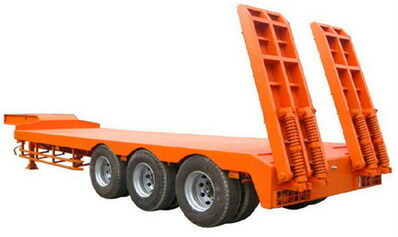 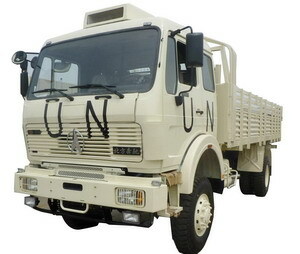 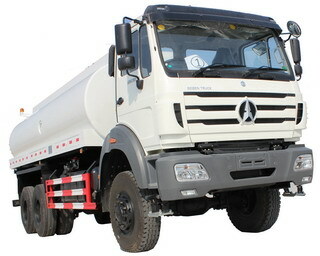 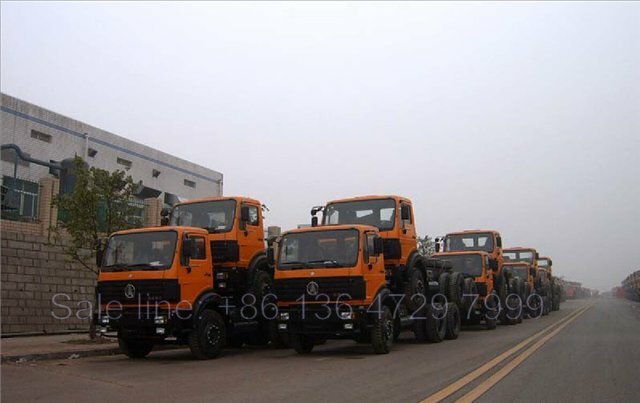 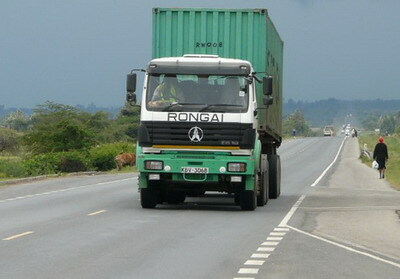 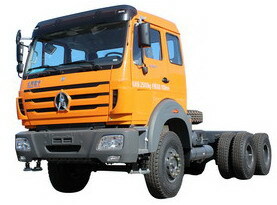 These beiben heavy duty dump trucks is the second great order for Kenya market.